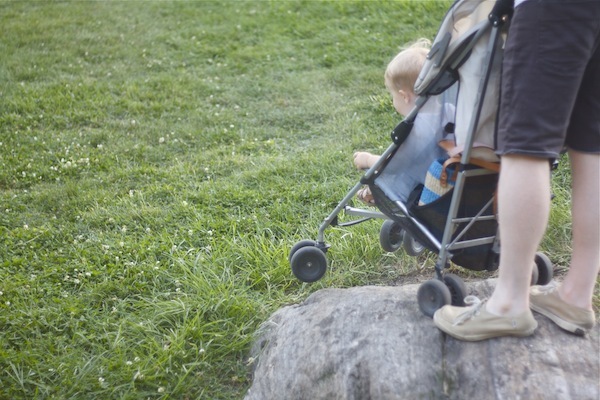 here's some things we like to do in central park on a sunday afternoon.
. . . admire the views . . .
. . . have stroller races . . .
. . . go off-roading . . .
. . . enjoy the boats at the boat basin . . .
. . . commune with some trees . . .
i'm not a morning person, but this is the most romantic thing! makes me want to use my mornings with purpose from now on. liz stanley makes the raddest totes. i've been practicing this mini crown braid--i'm determined to get it down! i spent the afternoon at murray's cheese shop today and came home with one of these slates, plus a jar of honey made from a rooftop hive here in manhattan, of all places! it's really good, too. perfect floppy felt hat for fall: found. the scariest rides at disneyland? what you should be buying at forever 21 right now! would you wear a poncho? Rooftop honey is SO popular in Sydney...long live the bees! Lovely photos. Seriously, these make me want to be a hobo and live in the park. And shoot, I've been trying to the center part thing too. I'm pretty much ready to call it quits and go back to long side swept bangs again. 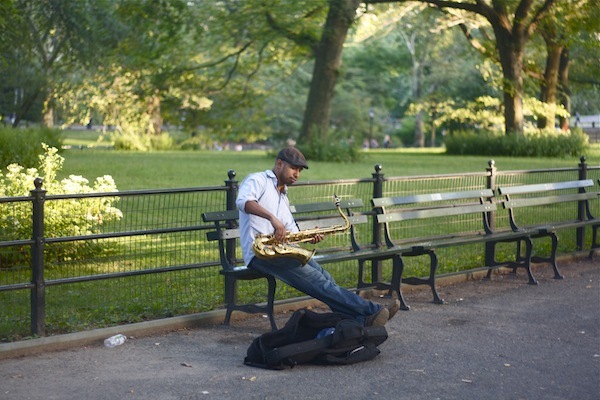 your blog makes me want to move to New York. your photos are gorgeous too! such beautiful photos, natalie. 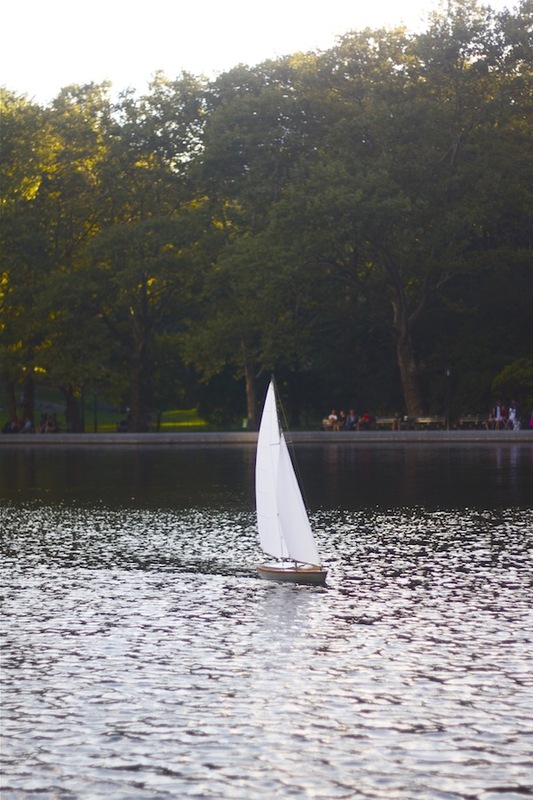 i'm such a sucker for those little sailboats. 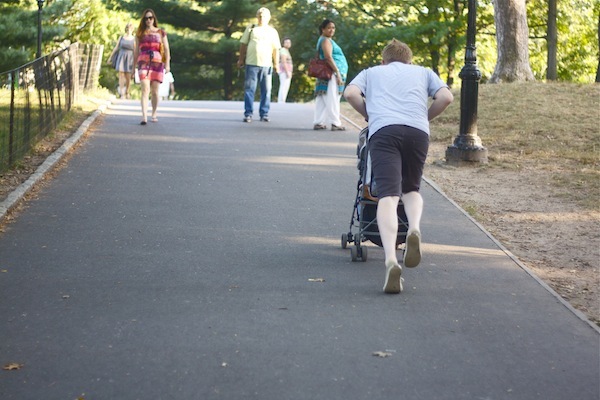 thinking i might need to take a central park stroll one a these days. soon. (hope you get a morning walk in this weekend). xo. 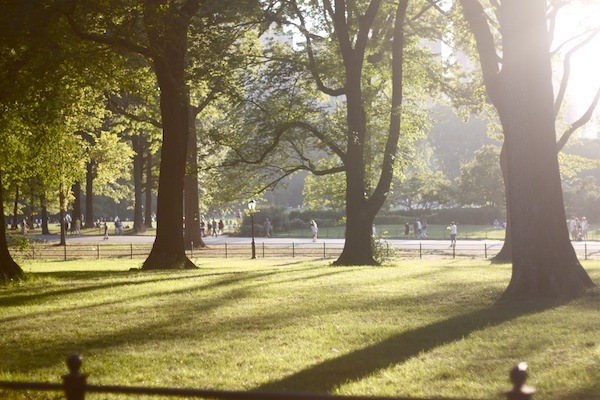 Someday I'm going to go to central park. Great pictures! Your posts always have me smiling. And you've definitely got me rocking some serious city envy right now! 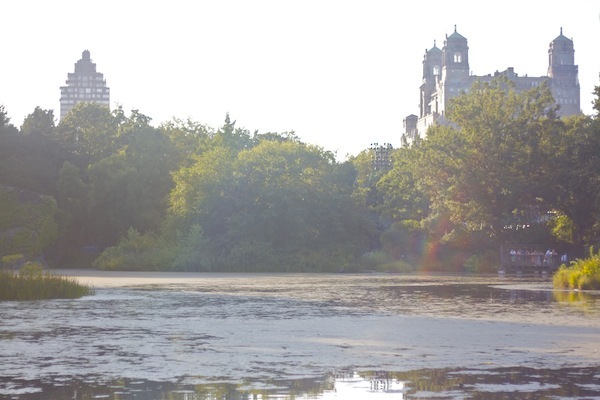 I adore Central Park! Looking forward to (finally) catching Shakespeare in the Park's Into the Woods tonight. Another great way to enjoy Central Park and kick off Labor Day weekend. Have a good one! Your photos look great...never been Central park but my other half has...in fact iv never been anywhere in the USA...hoping to get over there next year!! definitely want to commune with those trees! so beautiful! and i wouldn't mind some obnoxious jamming right about now. new york sounds like a dream and looks! Are the people who make giant bubbles still in the park? They were my favorite. Hey, also, your photos are looking all kinds of dreamy. I'm really enjoying them! Natalie, when are you going to write a book? Your Babble posts always make me laugh and feel inspired, so I can only imagine the immense joy a book would bring. Epic joy. I want to go to New York RIGHT NOW! Unfair. I wish I could spend my afternoon at the park! Lovely pics! er... closer to 2000, but still. lots of miles. great bag. blue is my new black! What jeans are you wearing? Those are cute!! We finalllyyyyy got to visit NY for the first time last year and Central Park was amazing. 3$ stale pretzels, not so much. Thanks for sharing this! 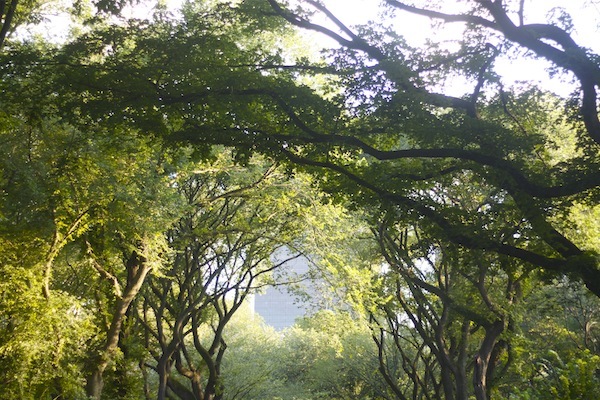 SInce I am visiting New York City this summer, I definitely think that Central Park is the place to go when I come visit. One of the things that I am doing while in the city is going on New York bus tours so that I have an opportunity to see a lot of the city for myself without having to walk around or get lost that much.